This book introduces the basic concepts of the ecological system, ecology and ecological engineering. 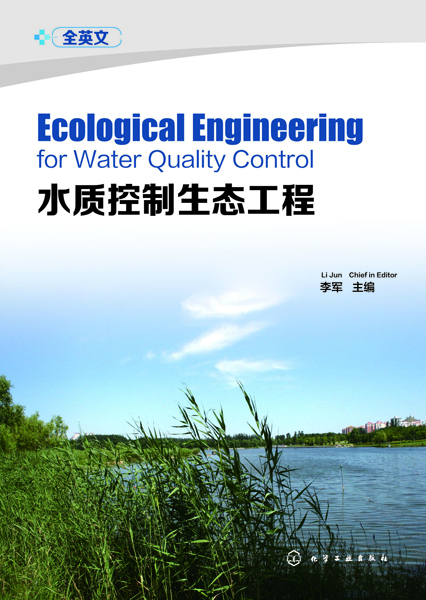 It also describes the basic principles of water environment,water quality requirements, and water and wastewater treatment. Through application to cases it interprets the ideas and methods of ecological engineering for landscape water conservation, sewage treatment, drinking water source purifi cation, and stormwater management. This book can be used as a text book for majors in water science and engineering, environmental engineering, civil engineering, or related fi eld. It can also be used for reference by relevant graduate students and technical personnel. This book extracts and references a great deal of information, and hereby expresses our heartfelt thanks! This book is written by Li Jun (Zhejiang University of Technology),Bai Xiaohui (Shanghai Jiao Tong University), Wei Su (Zhejiang University of Technology), Peter Strom (Rutgers University), Ni Yongjiong (Zhejiang University of Technology), Ma Ting (Zhejiang University of Technology), Wu Shuyun (Zhejiang University of Technology), Yue Siqing (Zhejiang University of Technology), Helen Littleton (Zhejiang University of Technology), Diederik Rousseau (Ghent University).